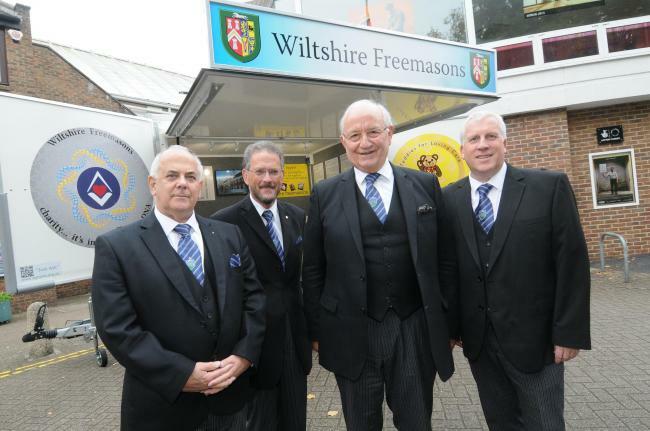 THE ANNUAL Wiltshire Freemasons meeting was held at Salisbury City Hall today, with over 600 Freemasons present. 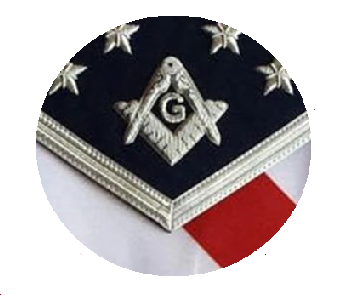 The meeting saw the Freemasons hosting several charities, including Julia’s House. 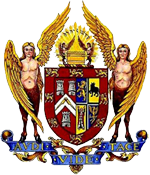 During the meeting, there was a donation of £3,000 made to Julia’s House, with the money coming from Freemasons at various provinces around the county. The Freemasons are also making a large donation to the Air Ambulance in the next few weeks, and three other hospices in and around Salisbury. The other charities hosted at the event were the Royal British Legion, the Armed Forces charity, Dorothy House Hospice Care, and Teddies for Loving Care.